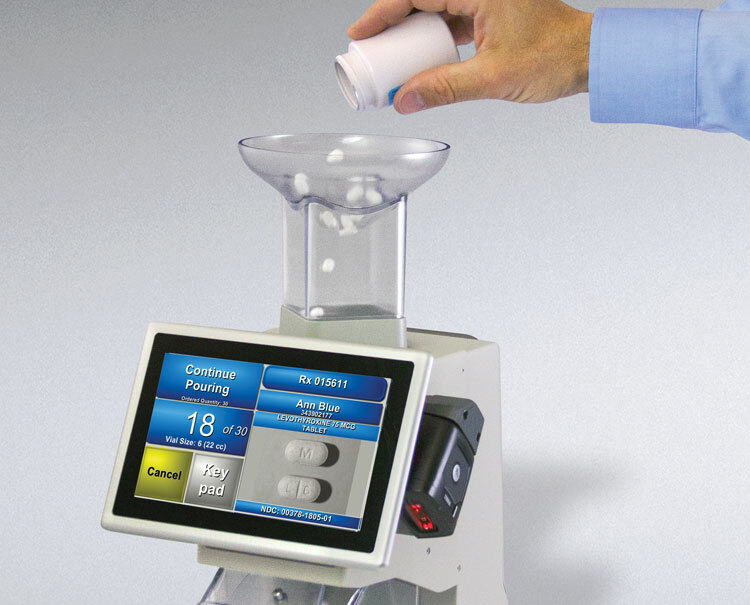 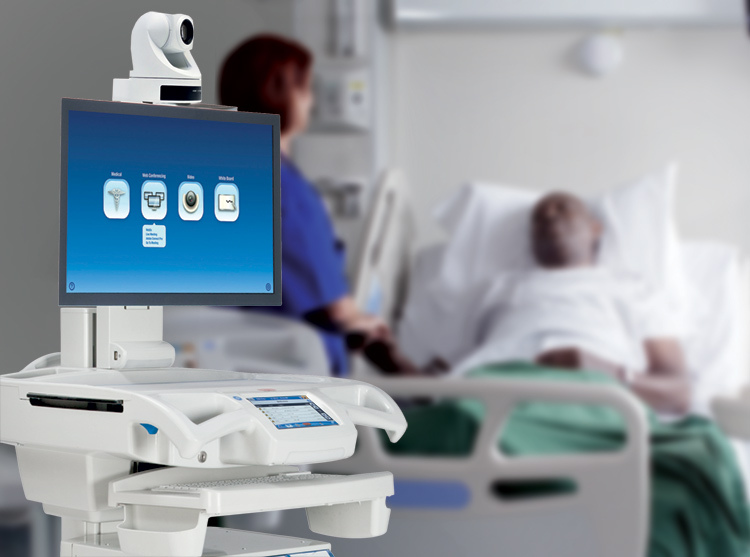 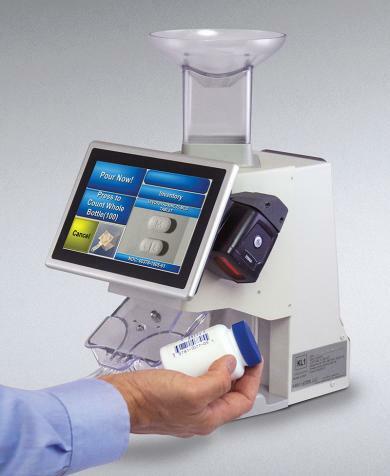 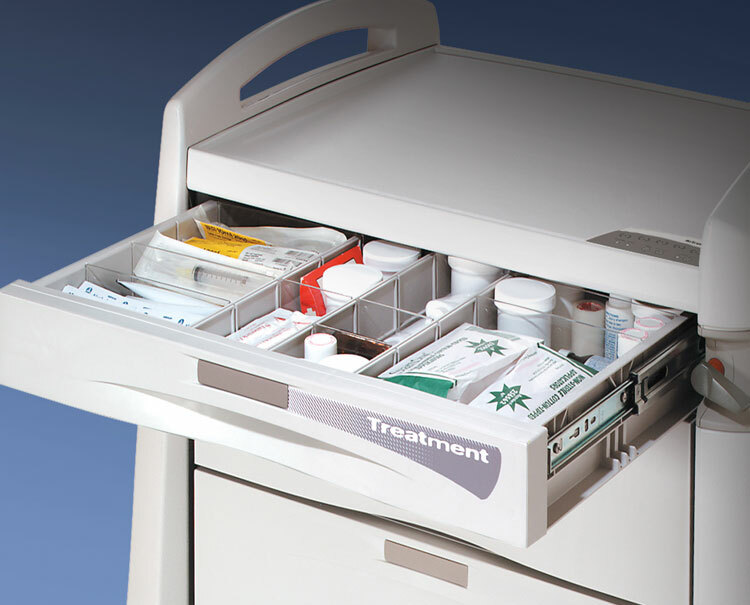 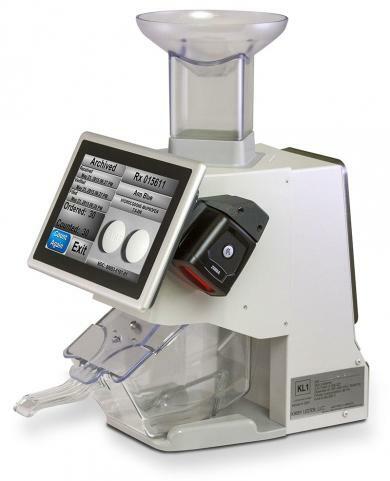 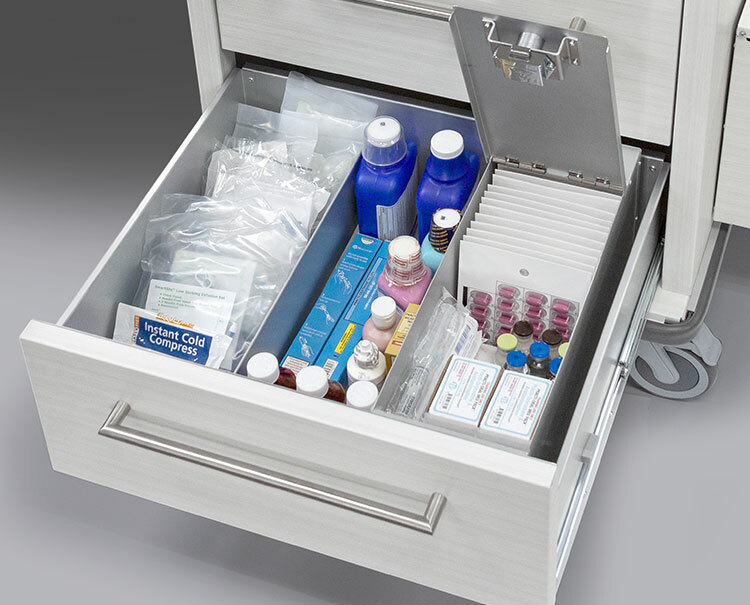 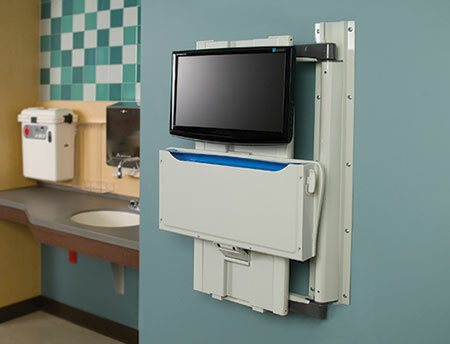 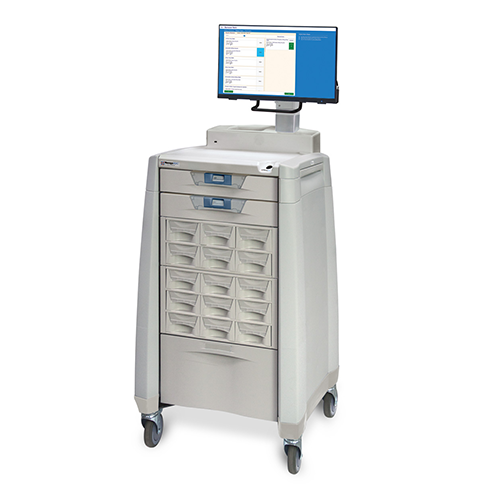 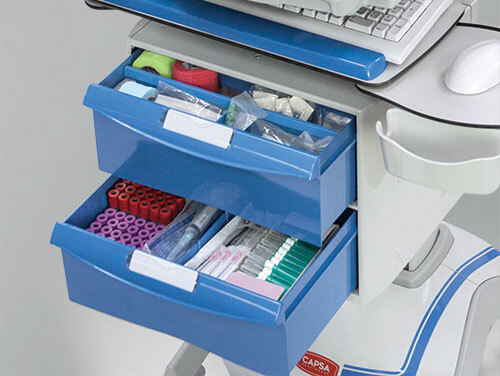 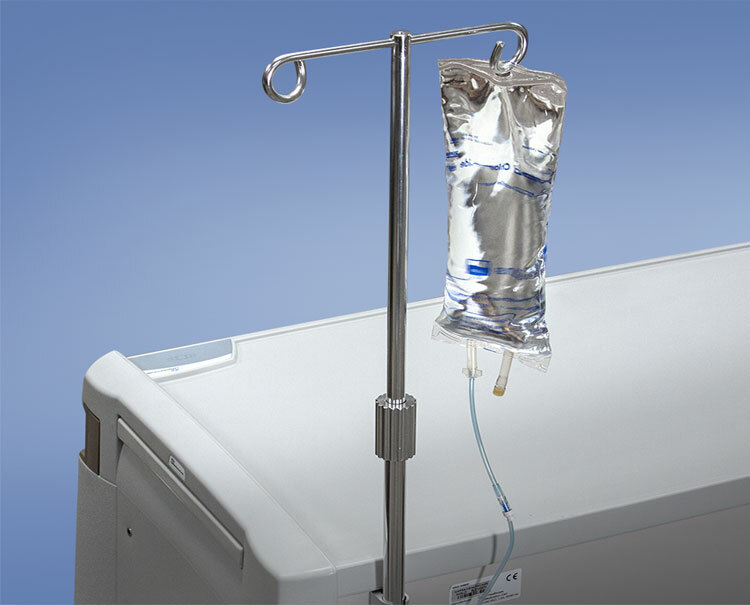 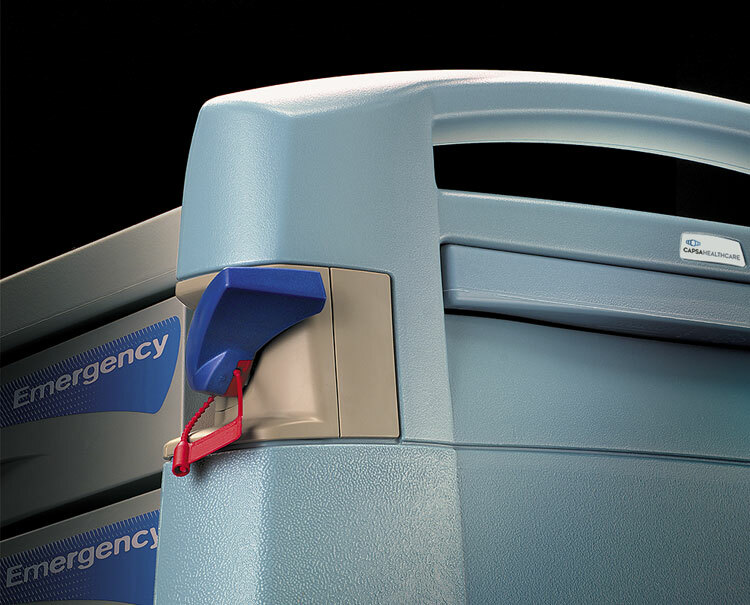 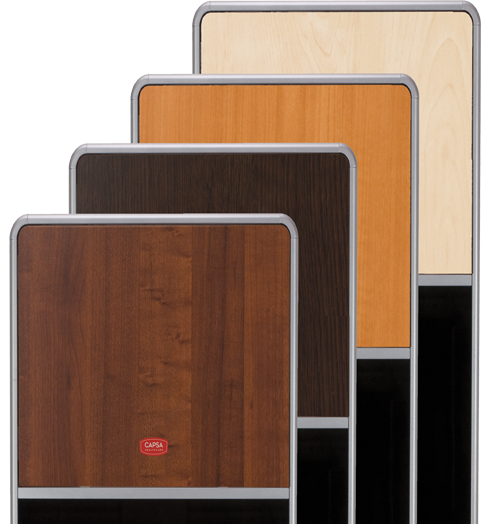 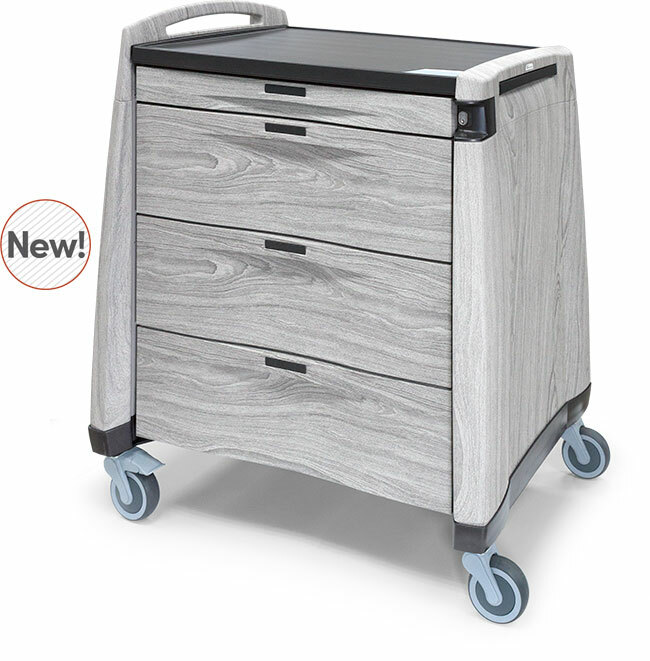 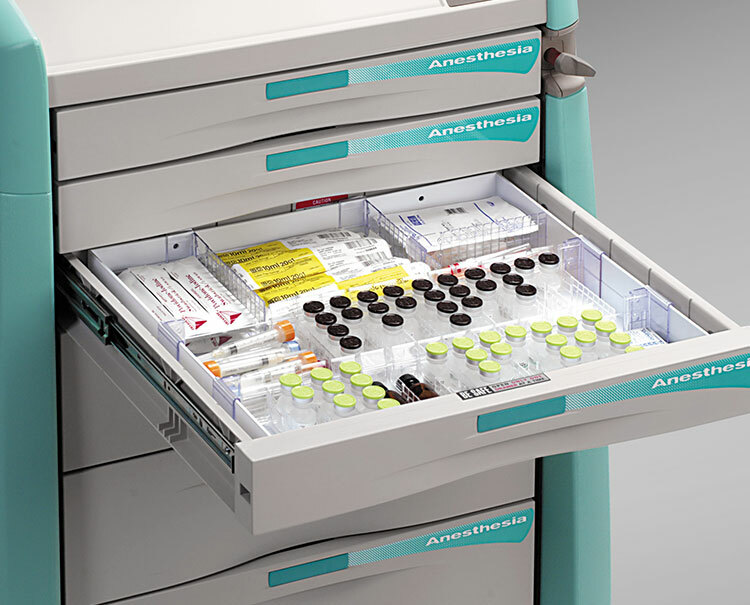 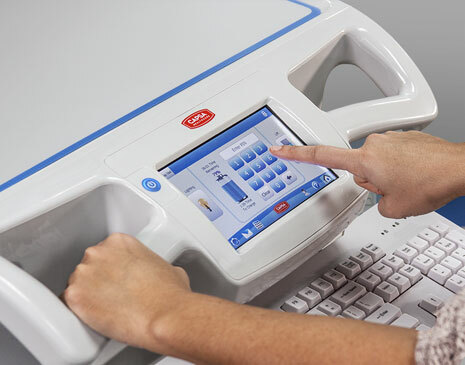 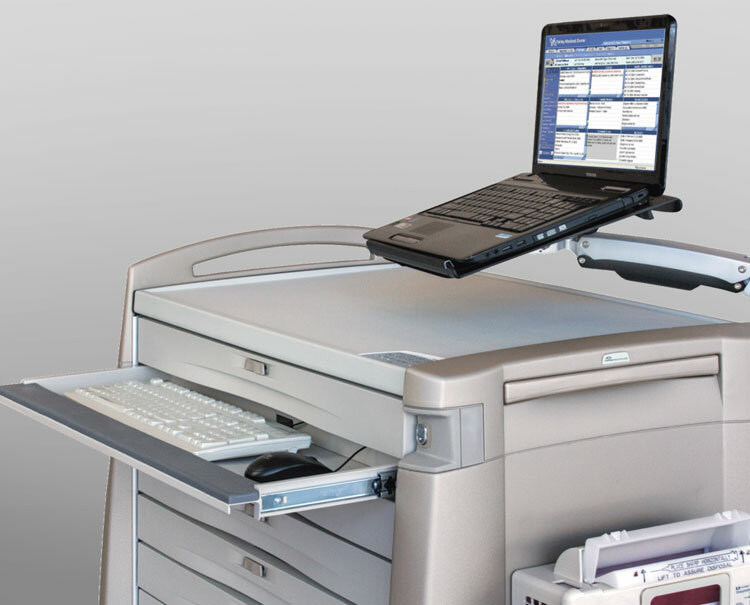 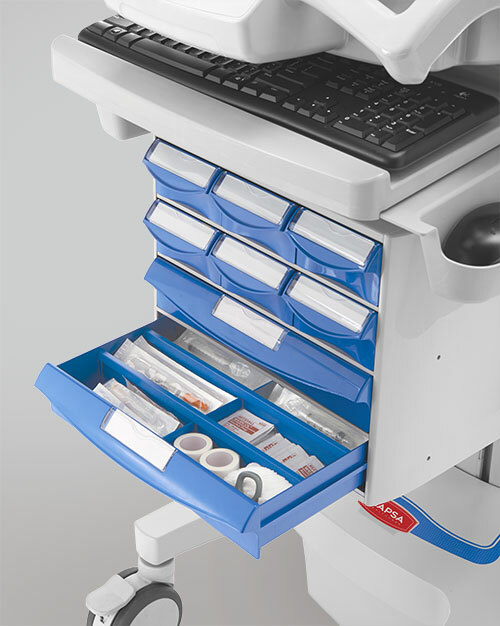 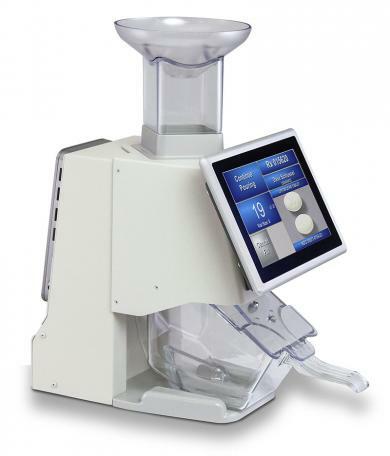 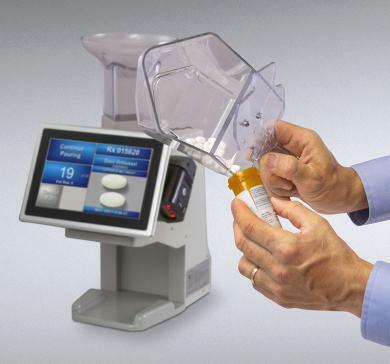 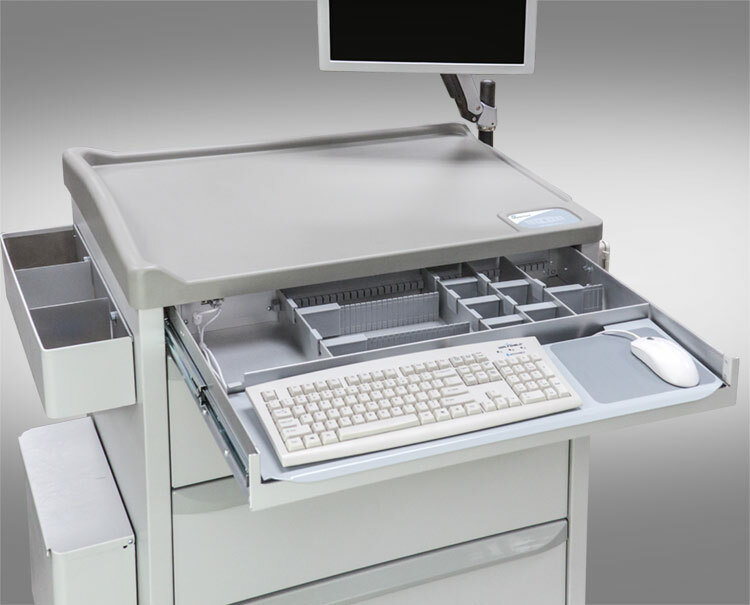 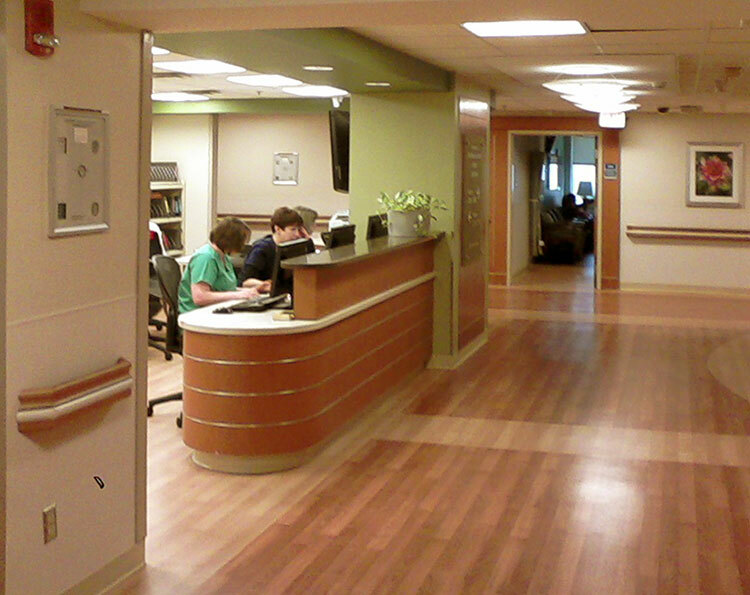 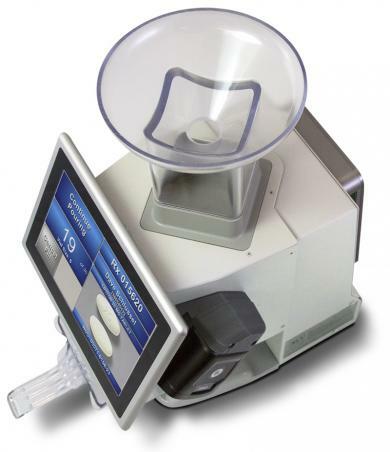 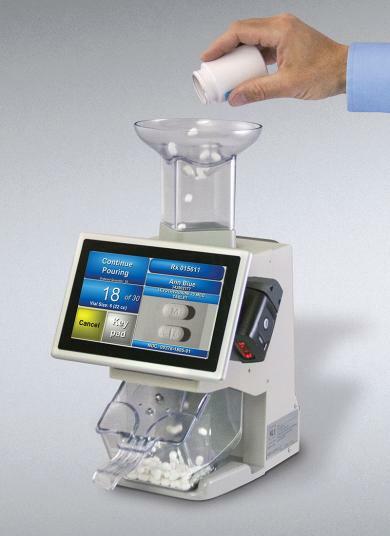 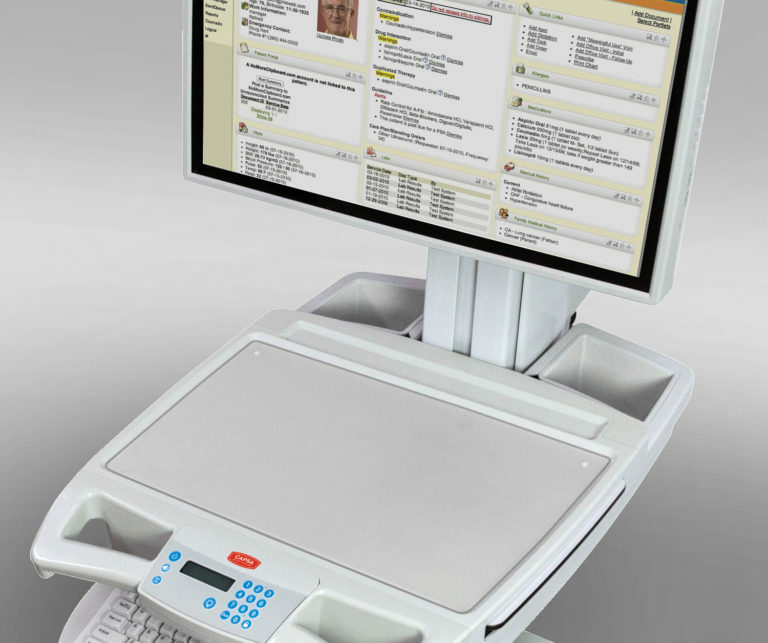 The KL1Plus combines the simplicity of a Kirby Lester tablet counter with computerized scan-verification to safeguard against prescription filling errors. 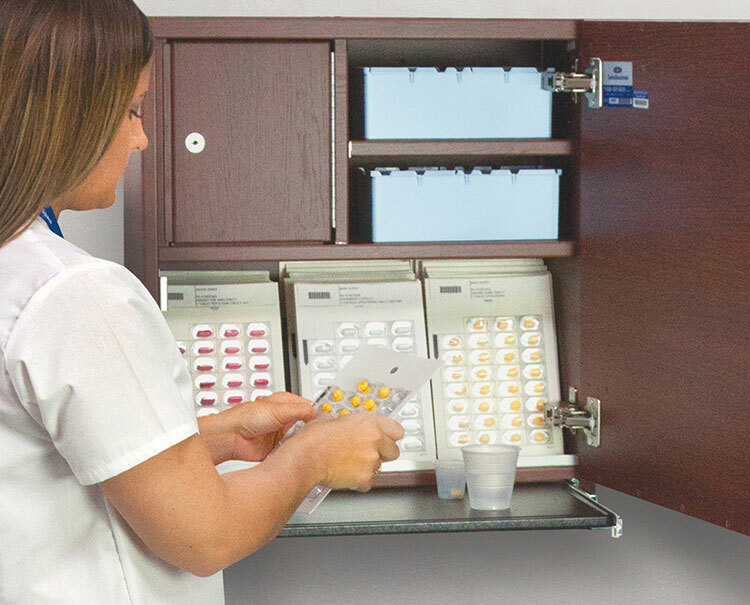 Suitable for any volume or size community or outpatient pharmacy, the KL1Plus ensures that all prescriptions (tablets, capsules and unit-of-use items) are verified before counting, and every Rx dispense is archived for up to 10 years. 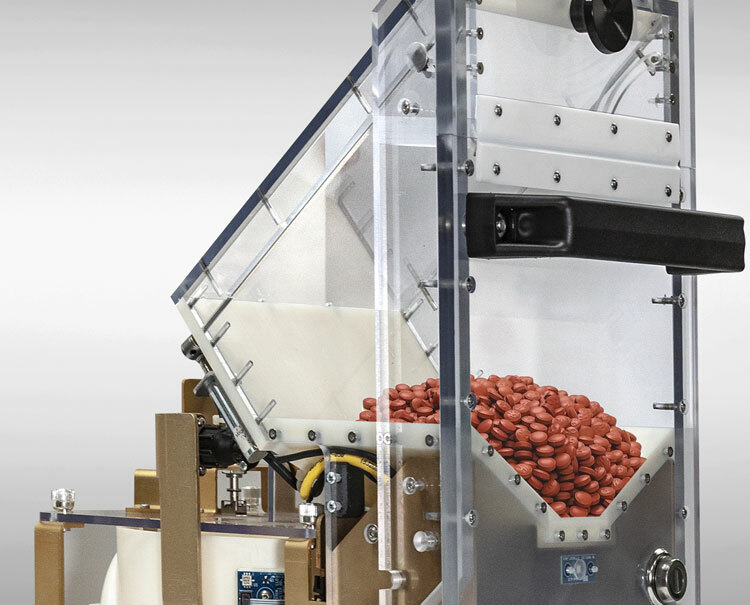 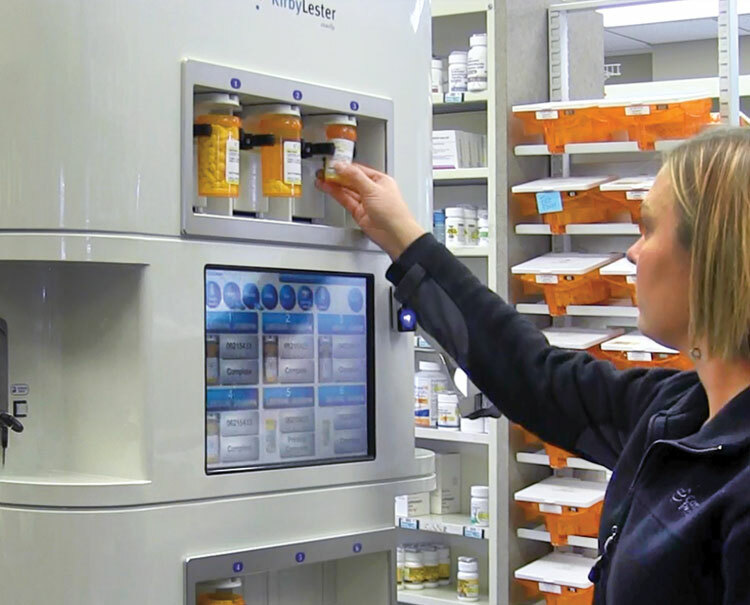 And, if your pharmacy uses a fully automated pharmacy robot, a KL1Plus is the perfect partner to handle everything else for 100% medication verification and peace of mind. 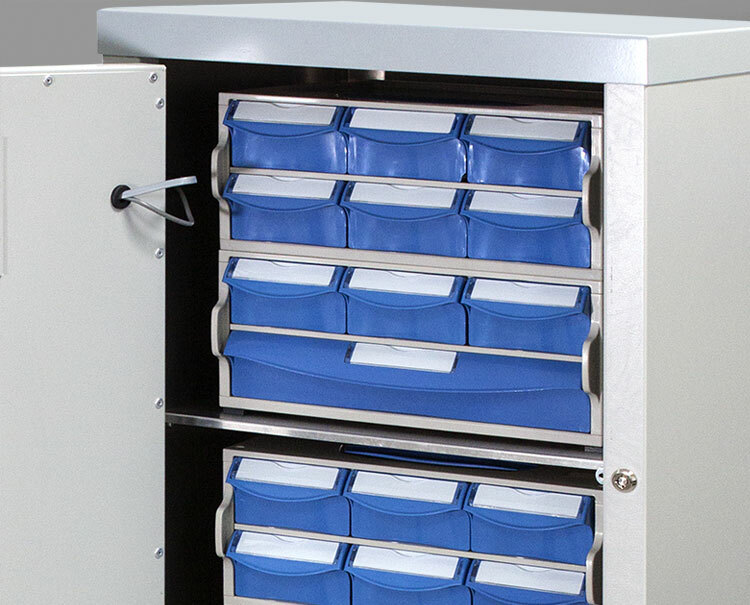 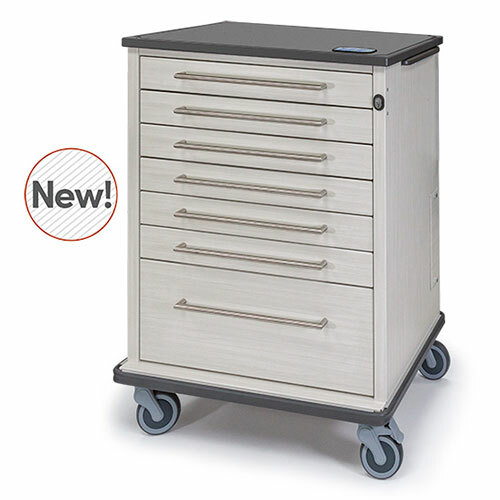 Also ideal for inventory counting and recording. 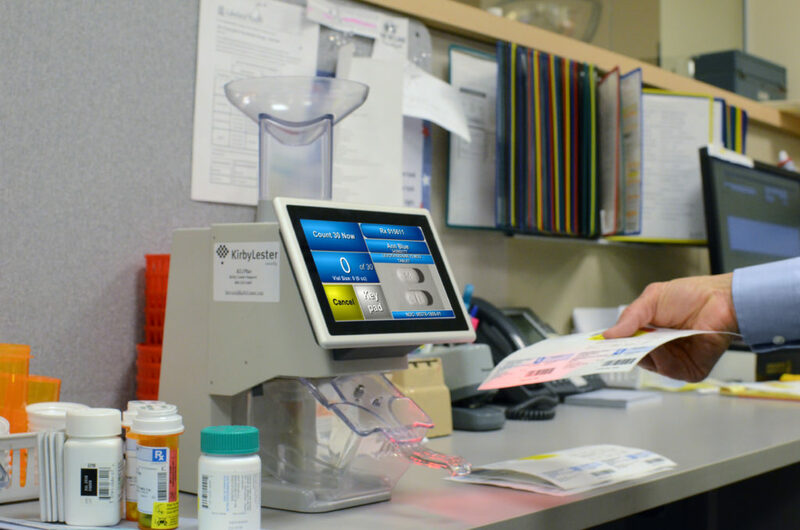 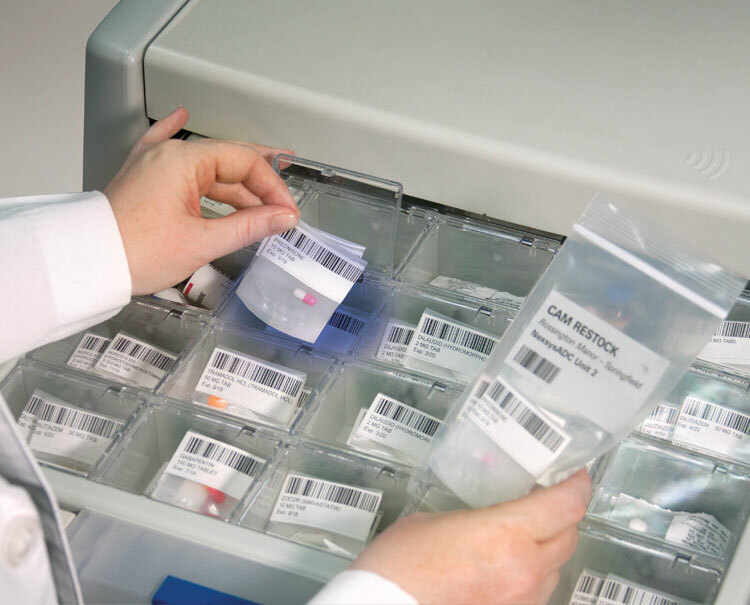 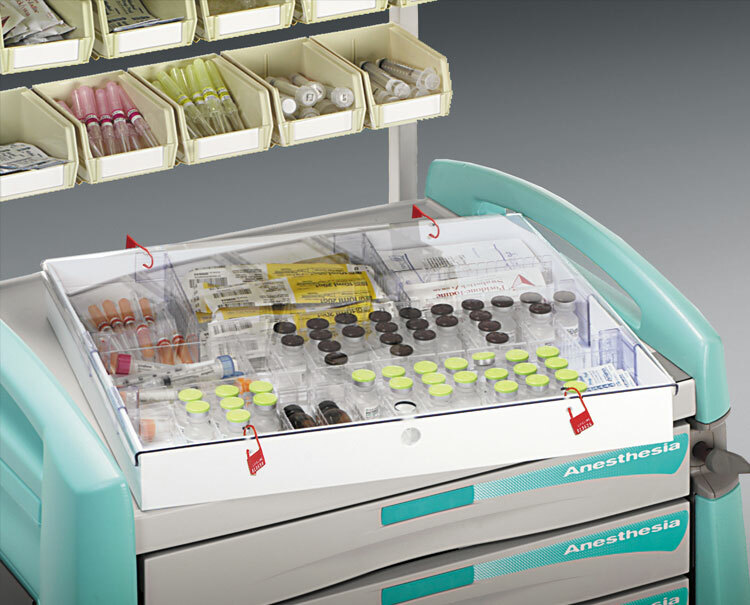 The KL1Plus helps your pharmacy maintain absolute inventory accuracy, especially for controlled medications (manual counting is only 95% accurate at best, with no record of what was filled). 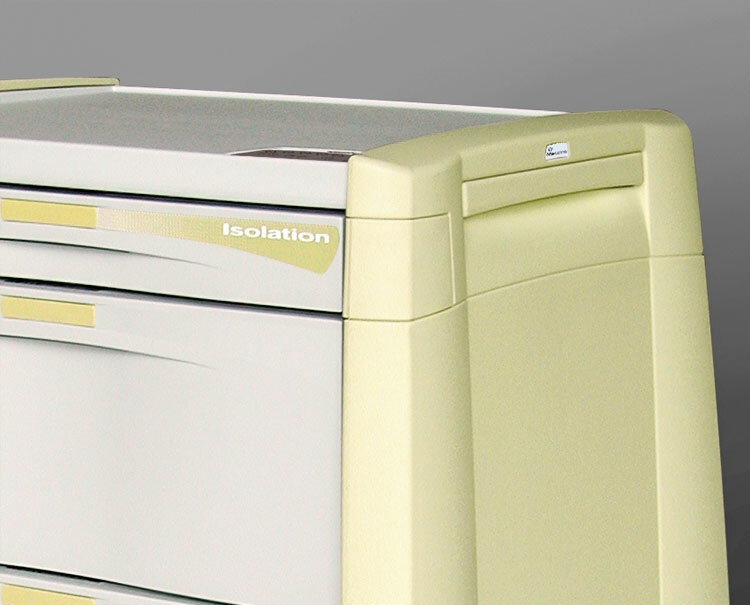 KL1 or KL1Plus: Which counter is right for you?